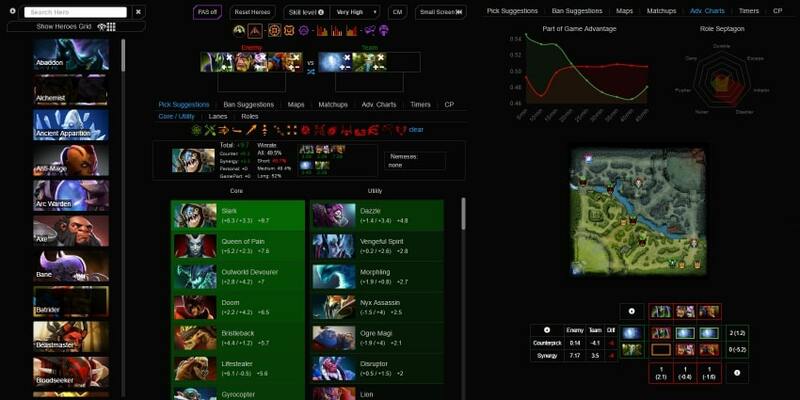 A premium feature which increases the power of dotapicker and adds new functionality. 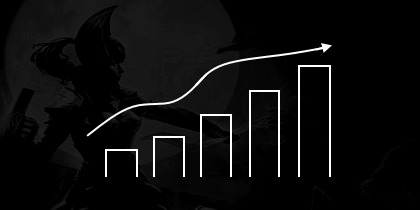 Charts with GPM, XPM, WinRate, KDA and more, plotted by hero type (core, support) and data grouping: patch, month, ranked. Find the heroes a user is good (or bad) with.